Many Systems.. But Don’t Forget To Check That Furnace! A home has a number of systems that have maintenance requirements for winter. One system you might want to start with is the heating system. There’s nothing worse than a cold night and the weatherman says it’s one of the coldest ever. Naturally you fire up the furnace and nothing happens. What ensues is that feeling of panic, a house that is very cold and the reality you are about to get an expensive emergency visit from an HVAC repairman. This is something you do not want experience in the dead of winter. these basic tips to make sure your heating system is at optimal condition before Winter. Get a tune up and some preventative maintenance. You will not be hit with emergency or last-minute charges when a technician has to come out and fix your furnace. 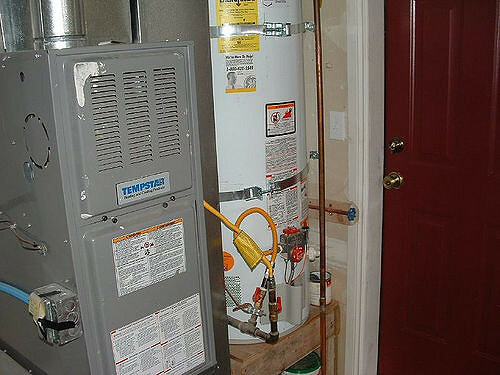 Furnace Maintenance is something you need to do twice a year, every year. You might get a better rate with a service plan that you buy in advance for future inspections. If you don’t have one already this is a great thing to have should any gas leak into your house from your furnace. Since carbon monoxide is odorless and colorless, a detector could be a critical addition to your home. 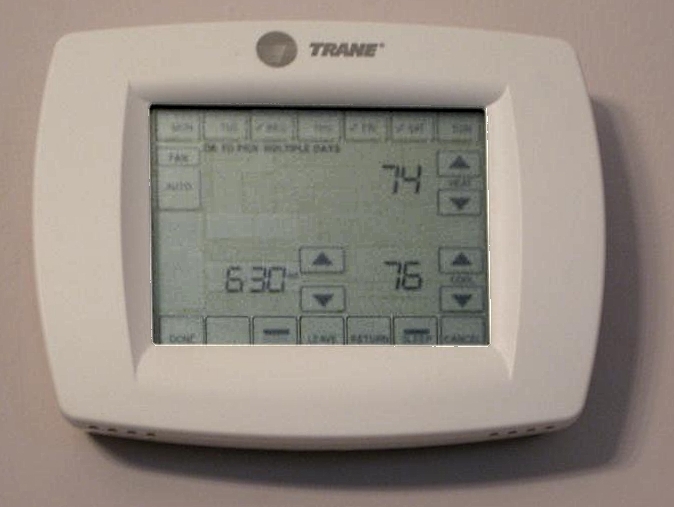 If possible upgrade to a programmable thermostat if you don’t already have one. This can make your house more comfortable and can save a considerable amount of money on energy. 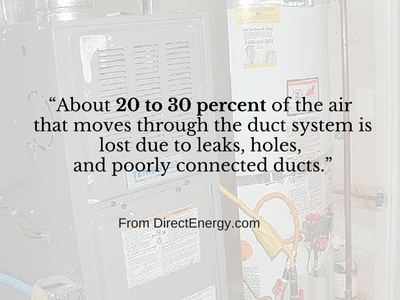 Make sure your furnace is on the proper setting. Some overlook this. Go over this with your technician. Copyright ©2019. All Rights Reserved. Designed by Blue Creek Technology, Inc.